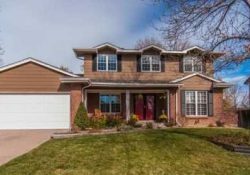 Denver home sales drop by the end of summer and surge dramatically in the spring. Most real estate markets have some degree of seasonality. Denver is no exception. I have been in this business since 1978 and have nearly always seen home sales drop in the middle of the summer and drop more between mid-November and March. But, something has changed in the last 3 years. First of all, the Denver real estate market sales slump now tapers off in the middle to end of January. By the end of February, home sales are back on a normal track and the ‘Spring Selling Season” is longer and more frantic. Since 2011, March and April and even May have seen buyers compete for homes at an even more frantic pace. Good homes sell in just a few days or even hours. Multiple offers above full price are common. Many offers have automatic escalation clauses. The Spring Selling Season makes Black Friday look desolate and calm. 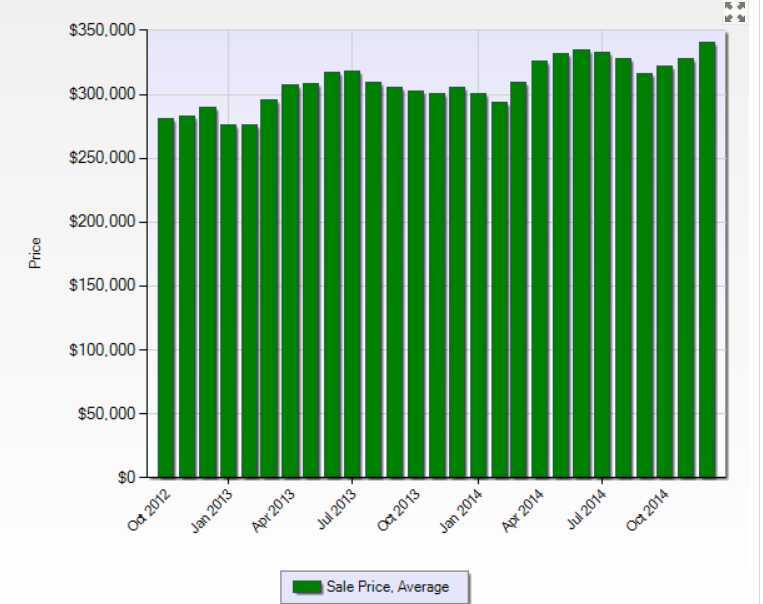 Denver homes for sale increase ever so slightly each Spring compared to the steep increases in home sales seasonally. The surge in spring home sales is dramatic. 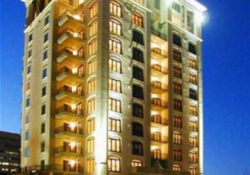 The number of homes for sale does increase also. But, the increase is less and slower than the Spring demand. 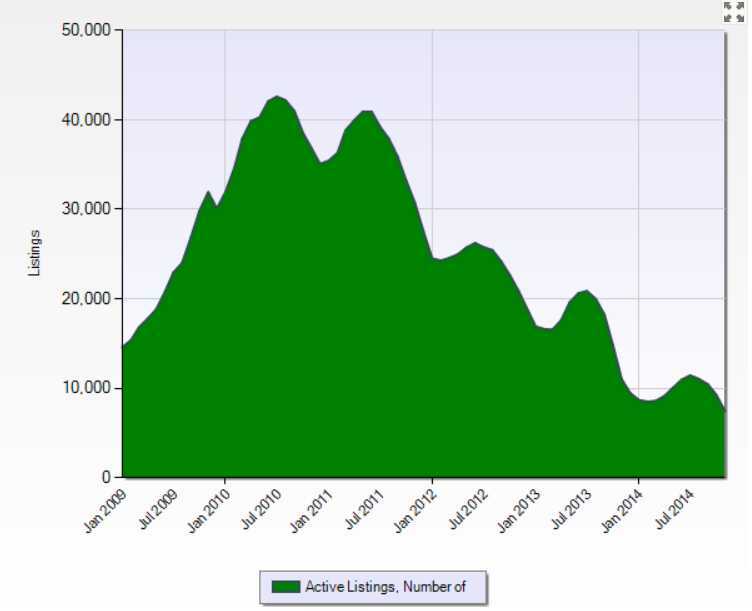 Notice the that the trough of listings for sale is more shallow than the drop in home sales. 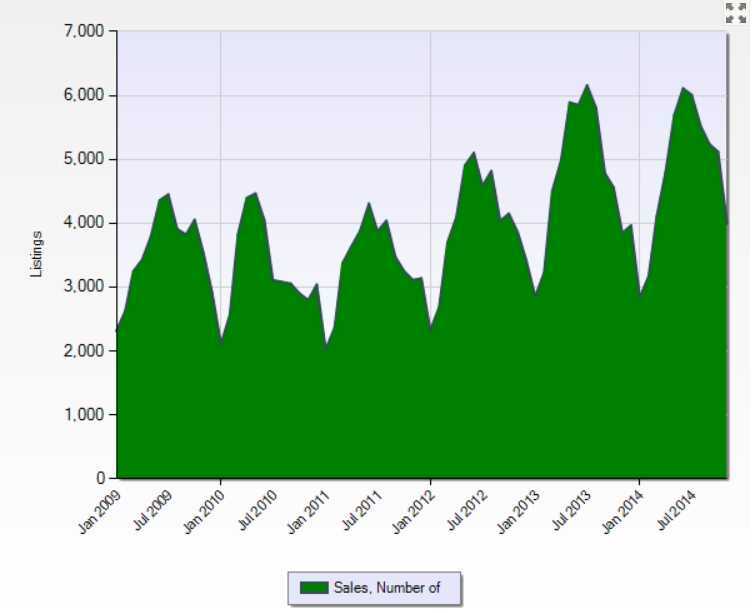 Then, when the weather is about to turn, home sales start to jump steeply and Denver enters the Spring Selling Season. Unfortunately, the number of homes listings on the market cannot compensate for the increased number of home buyers competing to buy homes. So, what happens to house prices in the spring? 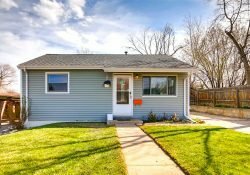 Well, according the Denver MLS statistics compiled by Metrolist, the Multi-list provider, home prices have increased over the last 5 years from prices paid during the autumn and winter months. But notice, if you think its a good idea to just wait until the next fall to buy a home, those prices decline but not as low as the previous off-season prices. In other words, the vector of Denver real estate prices continues upward year after year since 2009. 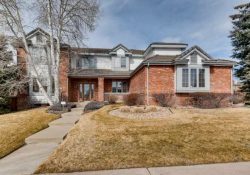 Home prices increase every spring in the Denver real estate market based on data for the last 5 years. 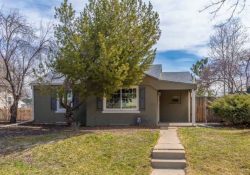 I know Realtors are always saying “Buy Now”. “There’s never been a better time to buy”. “Don’t miss the boat, its about to sail”. But you know what? In this case, it’s probably true. Interest rates are at historical lows creating the lowest mortgage payments for comparably priced homes. They have never been lower. There are so low that similar homes now actually have lower mortgage payments than comparable rents! That’s a aberration I haven’t seen in 35 years. But, if rates rise as many economists predict in the last half of 2015, the boat might literally sail away in terms of house affordability. So, yes, I do think now is the best time to buy. By February, the market likely to heat up. And, by March, multiple offers could likely return the marketplace as they have during the last four Spring selling seasons. 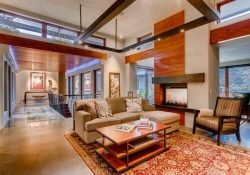 For years, I told sellers to hold off selling if they could. Now, I am suggesting that buyers buy a home sooner rather than later. Just look at the statistics. 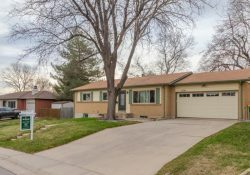 This Denver real estate market is not difficult to figure out and make a reasonable forecast based on history.